Money clips are simple and stylish accessory to carry a few cards and bills. Men’s money clips come in a variety of colors, styles, and materials. The best money clip is simple, durable, and timeless and a good alternative to carrying wallets. The problem with wallets is that you tend to fill it with stuff like store cards, scrap paper, or receipts. 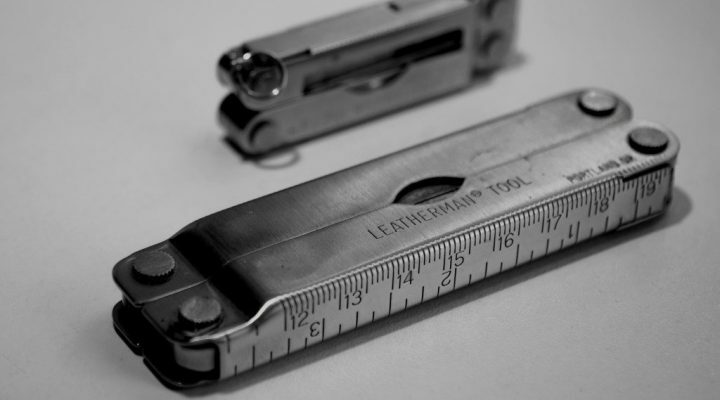 Over time your slim wallet will get bulky and finding stuff will be difficult. Some opt to use minimalist wallets and they are good enough for most. Using a money clip makes it easy to access your money and it is a more simpler way of keeping important bills and cards in your pocket. For those who like minimalist wallets, carrying the best money clip is a good option to slim down and simplify your EDC. Take your most important cards with your cash and never dig around your wallet for stuff again. Money clips comes in different styles and designs to choose from. From leather money clip wallet, metal money clip, magnetic money clip, there are many types to suit your style. 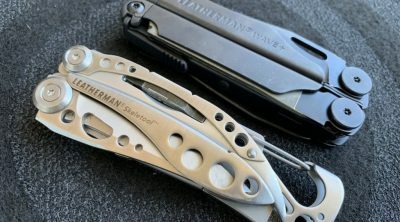 Check out our list of the best money clips for EDC. A traditional money clip made from stainless steel, HONB money clip has a smooth finish. The thin and slim profile makes it a good alternative for wallets. The money clip’s simplicity, durability, and affordable price makes it a good choice for a starter money clip. Kindz Money Clip Wallet is a money clip and front pocket wallet combined. It is made from soft embossed full-grain leather with a magnetic clip. 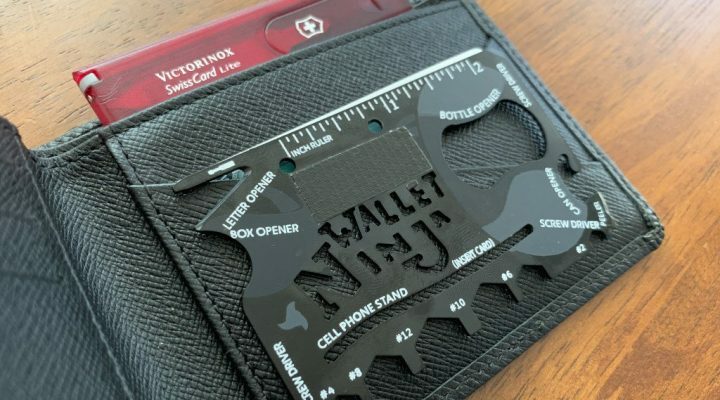 The combined magnetic money clip and front pocket wallet means that you can carry various cards in their own separate slots along with cash clipped in. There is a display window for your ID cards, a small pocket for loose change, and also features RFID blocking for keeping your cards safe. Certainly the best money clip credit card holder with all of these features in a very slim profile. HooAMI is a stainless steel money clip with a double-sided design. It allows you to carry your cash and cards on separate sides. The metal money clip has a dual-clip design that allows carrying a little bit more compared to a single clip. 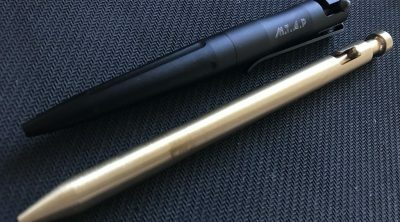 The slim profile is maintained and does not add bulk to your carry. Alaska Bear money clip is a classic design that is both simple and elegant. Made from premium stainless steel makes it solid and the brushed finish gives it a muted look. The slim profile makes it perfect to carry. It comes with a velvet bag which makes it great if you want to use it as a gift. This is a good choice if you need an affordable metal money clip that can hold your cash with style. CL Carbonlife Carbon Fiber money clip is one of the best money clips with stylish design. Made from carbon fiber, this is both durable and lightweight. It comes in different sizes and available in gloss or matte finish. This money clip can hold both cards and bills and it is a good choice for a lightweight everyday carry option. Visol Capricorn money clip is designed differently from classic money clips. Made from tarnish free stainless steel, the hinged money clip can hold 15 to 20 bills with ease. The money clip comes in a gift box which makes it a good choice for gifting. Alpine Swiss is a well known brand that makes slim wallets and cool money clips. This is a front pocket wallet with money clip and the best money clip wallet combo. Their leather money clip card holder also functions as a minimalist slim front pocket wallet. It has three card slots and and ID window and the magnetic money clip can hold several folded bills. Its thin design makes it comfortable to carry and easily slips into your front pockets. Getber GDC money clip is a sleek, functional, and unique money clip that does not only holds your cash and cards but also functions as a multi-tool. It has a small fixed blade knife concealed which can be used for day to day tasks. The money clip is slim, portable, and very versatile. 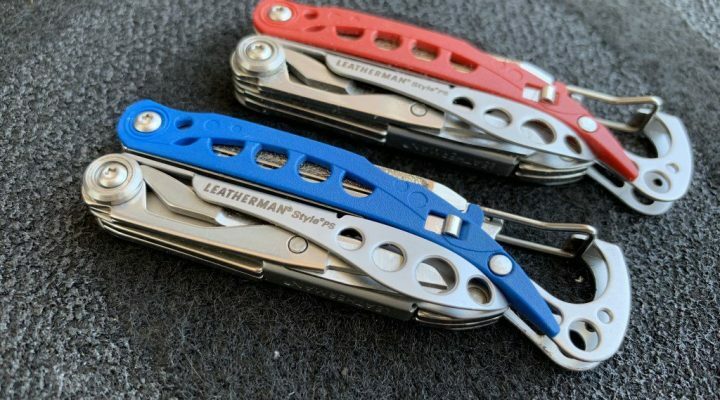 Made from titanium coated body with a G-10 front plate, this is a very durable money clip and the best money clip that is both inexpensive and functional. An elegant looking front pocket money clip made from full grain Kingston leather to keep your cash and cards safe. Viosi Kingson leather money clip card holder has three slots for your cards with an ID windows with a thumb push pad for easy access. 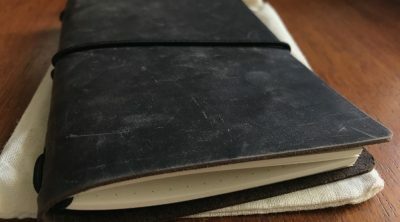 It also has two larger slots on the side to keep loose notes or receipts. 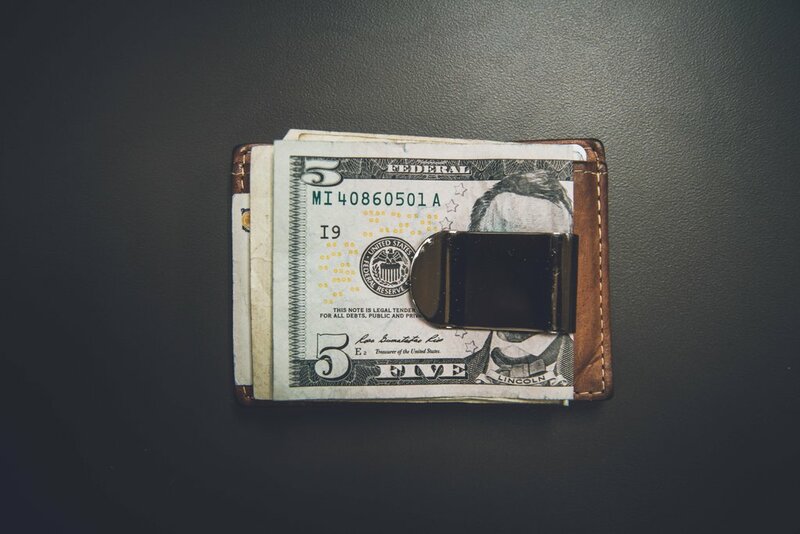 The magnetic money clip can carry a wad of bills with no difficulty. This full featured wallet does not come with additional bulk and thin enough which makes it easy to carry. Deluxury Fine Accessories money clip features a unique spring loaded design that securely holds cards and cash. This is a unique and stylish money clip that makes a perfect accessory. The compression spring holds up to 15 to 20 bills and cards securely. For those who prefer a classic wallet with money clip, Serman Brands front pocket money clip should fit the bill. This bifold wallet with money clip is made from the finest full grain leather, it can easily fit 6-8 cards with no bulk. It features a pull tab design in the main slot for easy card access and RFID blocking to keep your cards secure. This slim wallet with money clip is designed to keep your cash in the middle. This is the best money clip wallet for those who prefer a traditional wallet with an integrated money clip. For those who prefer to carry more, Storus money clip is a good choice. The double sided design allows you to carry bills and cards separately. The card side has a unique channel that can hold from 1-5 cards securely and the clip side can hold cash and additional cards if you have more. This is a good credit card money clip. Storus money clip is available in different finishes which includes titanium money clip. 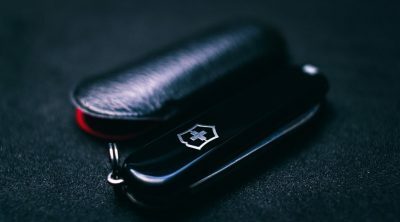 For those who regularly carry a Swiss Army knife for EDC, Victorinox Swiss Army money clip is an ideal choice. 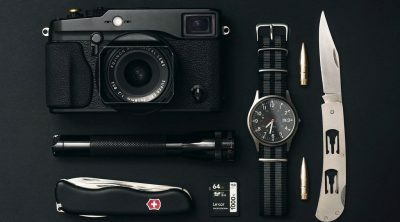 A Swiss knife combined with money clip, the five function feature will be handy for daily adventures. Constructed from stainless steel with polished silver alox scales make is durable and give a sleek appearance. The stainless steel clip can hold a few cards and cash. Victorinox Swiss Army money clip is the best money clip when it comes to features and usability. If you want a sophisticated money clip to complement your style, M-Clip money clip is an elegant and unique money clip made from stainless steel with carbon fiber and enamel inlays. The inlays acts as a rail that can slide back and acts as levers for the spring. The precision heat tempered stainless steel spring coupled with neoprene rubber pads provides secure fit for your cards. No more lost cards or cash. M-Clip money clip comes in different styles and color combinations to choose from. Simple, elegant, clean and has the same design as the money clip used by James Bond in Casino Royale movie. Made from sterling silver with prominent engraved money clip hallmarks that shows the Sponsor’s Mark, Standard Mark, Assay Office Mark and the Date Letter Mark showing the year it was tested and hallmarked (so it changes every year). This is the best money clip that is beautifully made and highly functional and will be ideal for daily use and will not be out of place for formal occasions.